For some time there’s been easy to use installations for Unix platforms like Linux, osX and a generic Windows installation. During workshops where attendees would arrive using various versions and configurations of Windows, each requiring it’s own tweaks to install using Virtualbox. 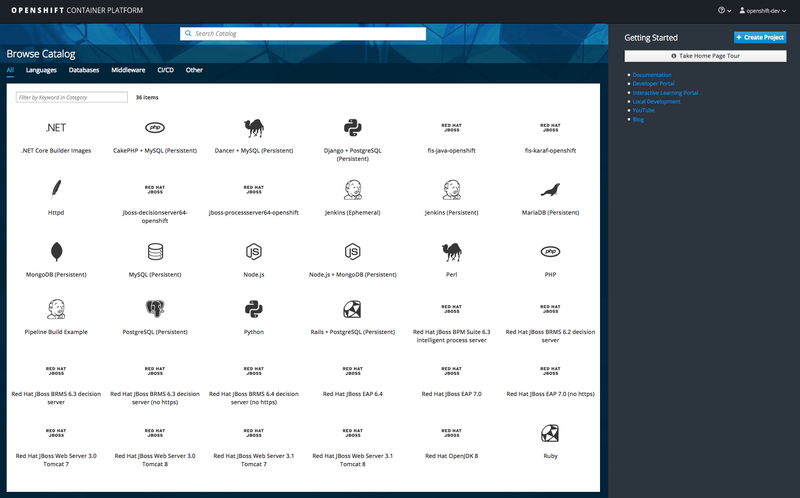 Finally, you’re given version 3.6 and a tech preview of the service catalog as shown in figure 1. Now it’s time for Windows users to install using native Hyper-V virtualization. It is so simple, I believe that anyone can set this up in just minutes, so let’s take a look at how to get you started. 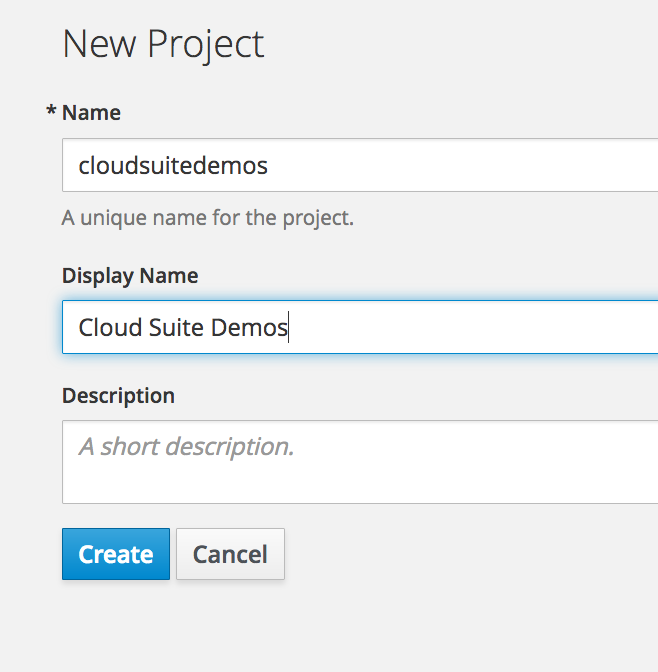 Fill in the form shown in figure 3 any way you like, but I choose to line it up as the project that’s going to hold all the goodness you find in Red Hat Cloud demo projects. 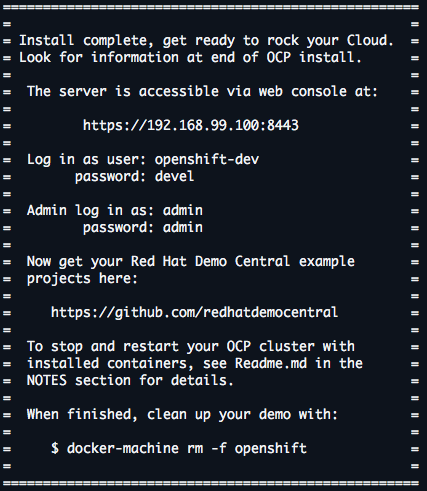 This concludes the installation of OCP and you’re ready to start containerized application development. I assume you can find more information online if you’re interested in getting started with the basics of container development on OCP, so I won’t go into that here. Here’s wishing you many happy days of containerized application development in the Cloud with Microsoft and Hyper-V!